EZGO has been producing top-quality, nationally-recognized golf carts for fleets and personal vehicles since 1954. From hospitality golf carts to all-terrain personal golf carts, EZGO makes functional and affordable vehicles for the true golf cart enthusiast. 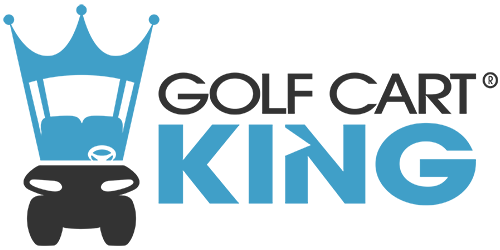 Whether you're looking to fix up your cart, add on a feature or repair a broken part, Golf Cart King has the biggest selection of EZGO golf cart parts on the web. Tuning up your golf cart can be a fun hobby if you have the right parts. We do our best to keep our best-sellers in stock for our customers. If you can't find something, give us a call and we will find it for you. Once you've upgraded the exterior of your EZGO vehicle, check out our extensive selection of EZGO Golf Cart Accessories and give your buggy a unique look.